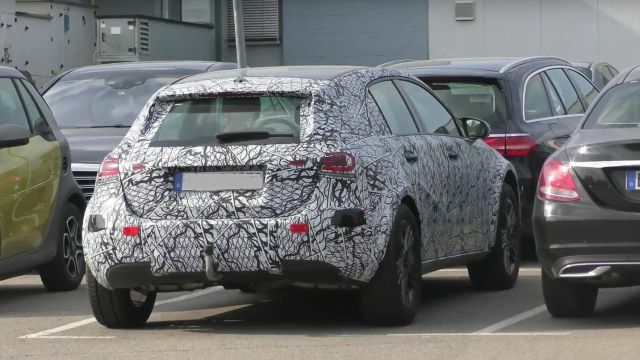 The first photos are leaked of the upcoming 2020 Mercedes-Benz GLA crossover and we can clearly see some changes and updates. From the latest news, the forthcoming GLA model will be built on the new platform that will make this SUV lighter than the current one. 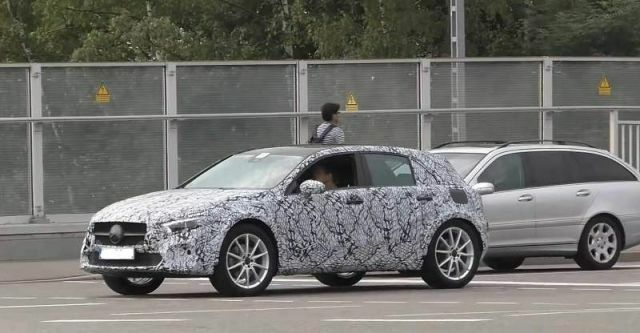 Furthermore, the exterior and interior will see some updates and the new GLA model will come with few engine options. The front wheel drive system is standard on this model will optional is all-wheel-drive. The release date of GLA will happen sometimes around half of 2020 with a slightly increased price. 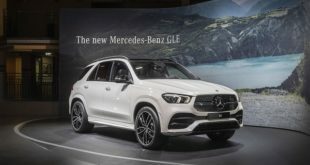 The upcoming 2020 Mercedes Benz GLA crossover will sit on the new-gen MFA platform that also comes with the models such as A-Class, B-Class, CLA-Class. This platform will bring many improvements and changes to this model. The new model will be lighter and its aerodynamics are additionally better. Even there are no official numbers of the fuel economy, we can expect much better consumptions thanks to this platform. Dimensionally, the new Mercedes GLA SUV will be slightly larger if we compare it with the predecessor. However, the design of this model will not differ from the current one. The same attractive look is present and grille on the front is sportier than ever. The interior of the newest 2020 Mercedes-Benz GLA will be rich and it will include the latest techs and many luxury touches. 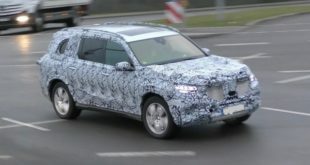 As we already mentioned this model sits on a new-gen MFA platform that will give to this SUV many improvements inside. We can expect much better comfort than before and most of the improvements will be on the rear bench that now provides great legroom and headroom. The base model is available with a synthetic leather upholstery while the real leather is optional and standard on the higher trims. 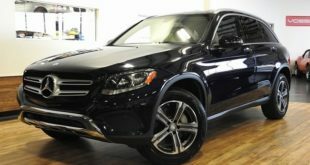 Plenty of standard equipment is available and we will get with the base model features like Bluetooth, dual-zone climate control, a rearview camera, and an 8-inch touchscreen with the latest navigation. Furthermore, the optional package will include a premium Harman Kardon audio system with 12 speakers and a panoramic sunroof. From the latest information, the manufacturer will keep the same engine that is under the current model. 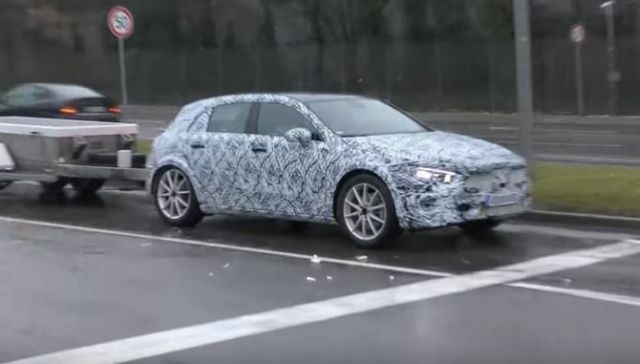 A turbocharged 2.0-liter 4-cylinder engine will be lying again under the 2020 GLA model. Furthermore, with this engine, the new model has an output of 208 horsepower and 258 lb-ft of torque from a premium unleaded gasoline. However, we can expect some output boost to the new one. Some gossip is circulating around that will give an output of 230 HP. 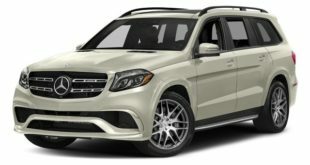 The front wheels are standard and the all four with the 4Matic system (AWD) is optional. Also, this engine is available with a 7-speed automatic transmission. If we look at the performance terms of the previous one model that runs from 0 to 60 mph in 7.2 seconds, we can assume that the new model will provide better acceleration because of stronger output. The manufacturer at this moment has not provided and information’s about price and release date. However, we can assume that the price will be slightly increased. The current one model Mercedes-Benz GLA starts at $33,950. So, we can expect that the new one will cost $35,000. The higher trims with full equipment may reach a price of $50,000. Few thousand more than the base GLA cost Volvo XC60 that is also the main competitor. As for the release date, it will be in the middle of 2020.